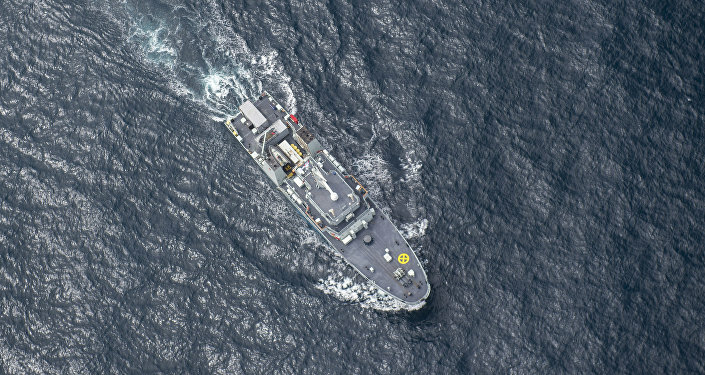 "The ships will initially support Operation Projection working with partner navies and conducting key leader engagements to enhance military cooperation and partnerships in support of Canada’s diplomatic efforts in the Asia-Pacific region," the release said. In March 2019, the ships will transition to Operation Artemis, supporting the Combined Maritime Force coalition of 33 partner nations, which promotes stability in the Middle East, the release said. Regina is a Halifax-class frigate, which features extensive anti-submarine warfare and anti-surface warfare weapons and sensors, the release added.